A 7-year-old made $22 million on YouTube. With this $29 training, maybe you can too. If you’re among the stubborn few who still refuse to accept social media stars as bonafide celebrities, the Forbes’ list of the highest paid YouTube stars of 2018 might just have you rethinking that position. British “Minecraft” gamer Daniel Middleton has over 20 million people watching his gameplay videos — to the tune of $18.5 million earned this year. Or there’s 7-year-old Ryan, whose legion of viewers watching his toy reviews netted the kid $22 million in 2018. And how’s this? YouTube’s top 10 stars of 2018 earned over $180 million this past year, up 42 percent from 2017. There isn’t just good money in marketing to the YouTube audience. There’s monstrous money out there. The steps to stake out a place in that digital windfall are available now in the training from the Ultimate YouTube Master Class bundle. It’s on sale from TNW Deals for just $29, an over 90 percent savings. 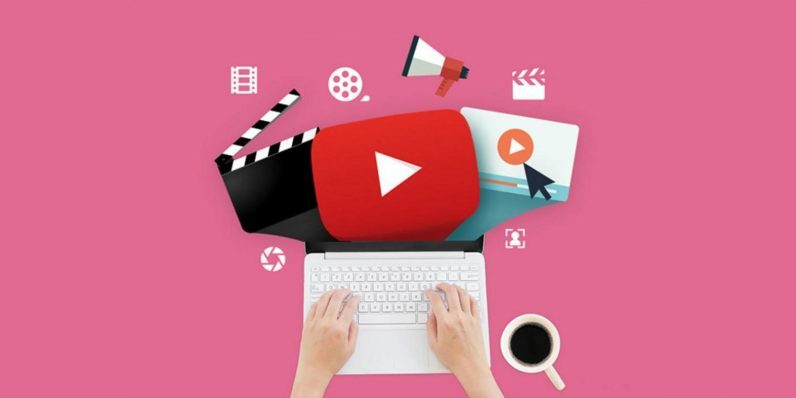 With these courses, you’ll understand the YouTube environment to help find and cultivate an audience, how to optimize and advertise your channel and tactics for making smart, attractive video posts by following a few basic rules. Winning at YouTube is more than just turning on a webcam, so this course follows the strategies popular YouTubers used to get to the top — and shows how to replicate their model. Each course in this pack retails for $199, but if you get in on this offer now, the entire bundle is only $29.